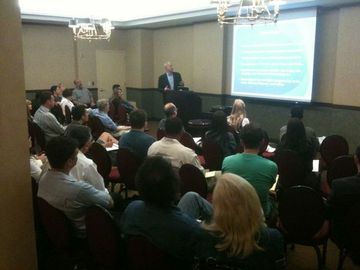 July Meetup: Everything an inventor needs to know about the USPTO. Yes, summer is upon us; but inventing and progress never stops. We’re pleased to announce our July meeting, July 8th! Our guest speaker will be Sue Purvis from the United States Patent and Trademark Office (USPTO). Ms. Purvis is the Innovation and Outreach Coordinator for the Greater New York region. provisional patents and frequently asked questions about them; impact of the America Invents Act on the patent process and what individual inventors need to be aware of (both good and bad); a bit of a behind the scenes look at the USPTO. Ms. Purvis is especially versed in addressing these issues as her former roles have included being a Patent Examiner, Supervisory Examiner and also a trainer of Examiners. 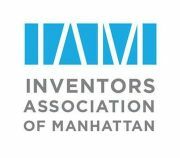 Register now at: http://www.meetup.com/manhattan-inventors/events/126091842/. Cost is $20 per person and registration must be done by 11:30am on Monday the 8th.